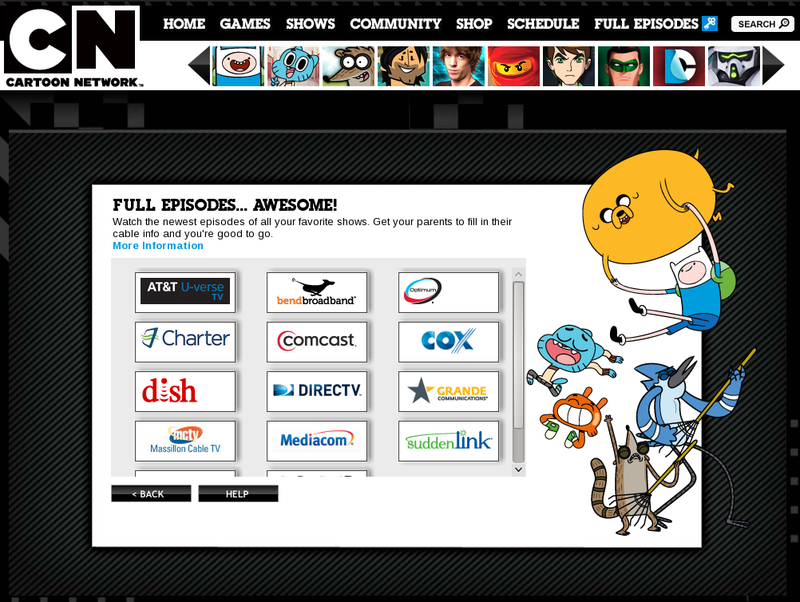 Is The Nickelodeon OTT Service Bad for Animation? No really, hear me out. I’ve waxed lyrical about Kickstarter projects before. I think it’s a great tool for the independent animator/producer who’s project is perhaps a bit too risky for a serious investor. Some great projects have found backing through it while others have stuttered to a halt despite 6-figures in backing; not naming any names. 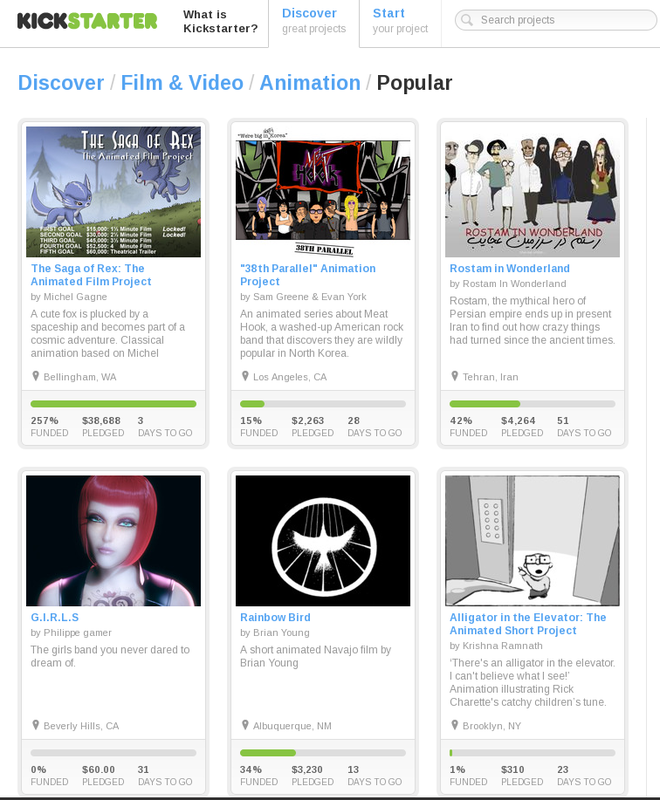 Yet Kickstarter could actually result in less animation being made. That sounds mad, right? 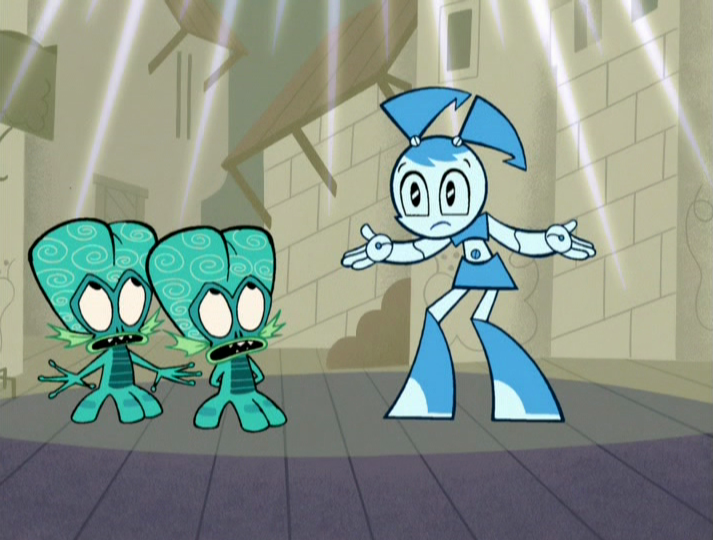 Why Aren’t There More Cable Cartoons on DVD?